• Other: Towels, Travel cot on request, Highchair, Books and games provided. • There is a private water supply at Red Mill which has a high iron content so is not suitable for drinking or cooking, therefore a supply of nine litres of bottled water is provided. • Good Housekeeping Deposit: There is a deposit of £150 payable for this property. 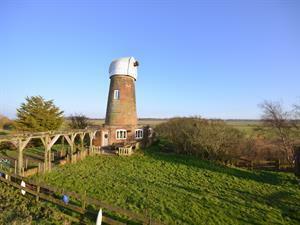 Red Mill offers weekly bookings starting on Friday.